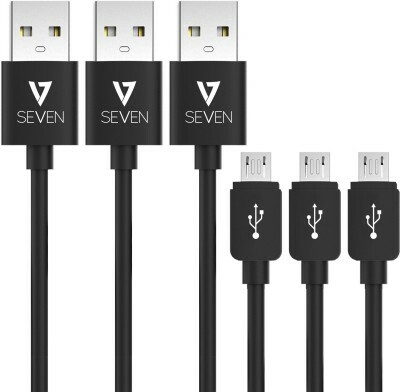 Cables are uniquely designed and are positioned to provide the best comfort and performance while using. 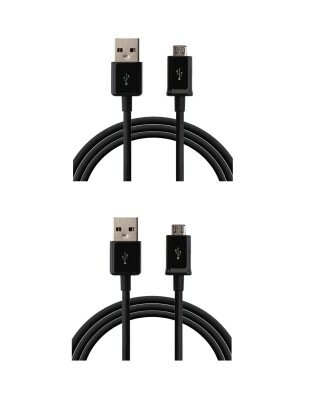 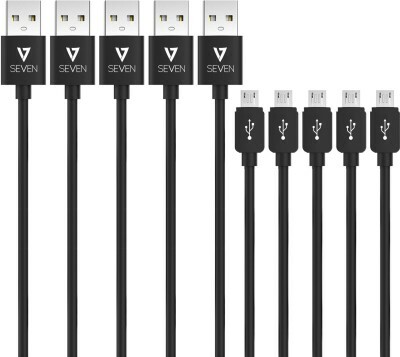 The Shopcart Extra Long Micro-USB Cable is a cable solution for charging and sync of your smartphones and tablets. 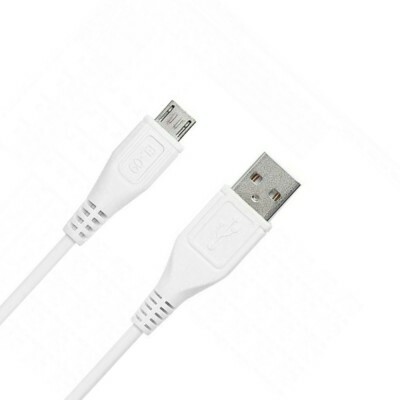 The outer cable material is made from soft rubber with silicon coating to make it last long and tangle free. 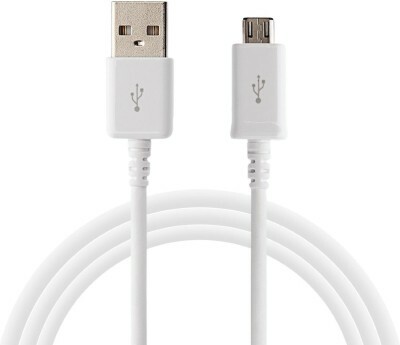 The flat design of this cable gives it a long durability and strong built. 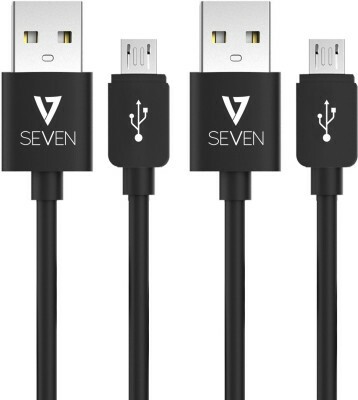 It can be used for both, charging and transferring data at high speed. 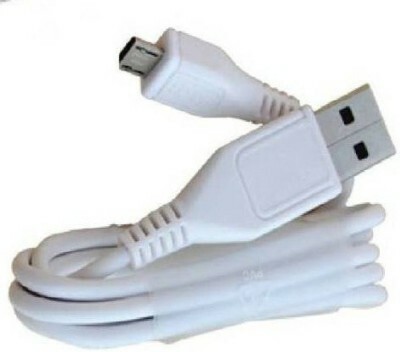 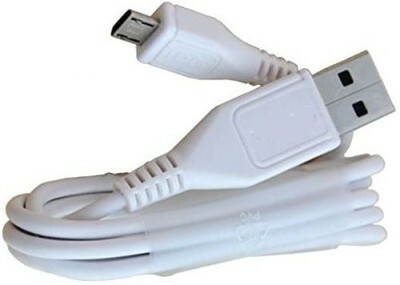 It has been designed keeping in mind your every need, to connect Micro-USB devices including smartphones and tablets to a USB charger or port. 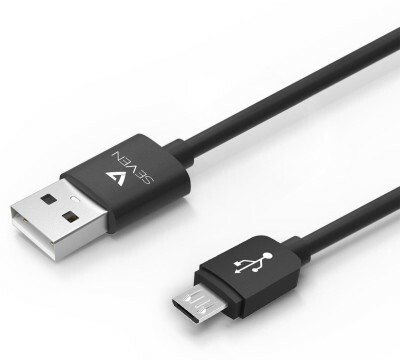 The length of the Pebble Extra Long Micro-USB Cable gives you an edge over others by not letting you stand next to charging point while charging your smartphone.